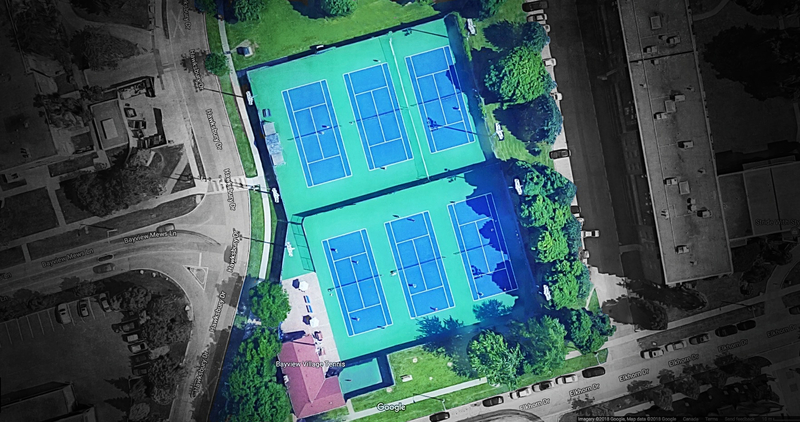 Welcome to Bayview Village Tennis Club! You’ll find outdoor tennis the way you love it at Bayview Village Tennis Club (BVTC). BVTC has something to offer any player in a convenient location in North York, so you’re never far away from your next game! Weekdays, nights, and weekends, we got you covered! We serve up extensive programming for adults, plus camps, competitive play, and tournaments for everyone. There is no better place to play and learn tennis in North York. We have academy classes designed to fit all tennis levels and ages. Our Junior Tennis is a season-round training program that focuses on developing players to reach their maximum potential. The experienced Coaches staff will provide the needed structure for players to develop properly through their junior years and beyond! The Bayview Village Tennis Club also puts forward tennis programs for adult players of all levels. We offer a wide range of activities from leisure play to a fully organized program of leagues, competitions, fun days, and private and group instruction.